Certainly by this point, faithful readers of jamespreller.com have realized that for me, “Wednesday” is a mystical proposition rather than, say, an actual day. Fan Mail Wednesday happens when I get around to it, basically, and these days it’s been tough. I’m traveling like never before. On Tuesday I was in Hudson, NY, and yesterday in Deep River, CT. 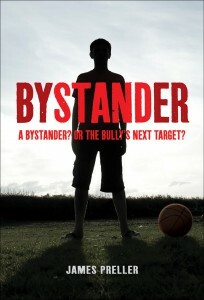 In both cases, everyone had read my book, Bystander. Teachers, administrators, students, everybody. Incredible. Even the janitor gave me hug (no, not really). I gave my fancy new Power Point presentation and I think I’m getting the hang of this thing. 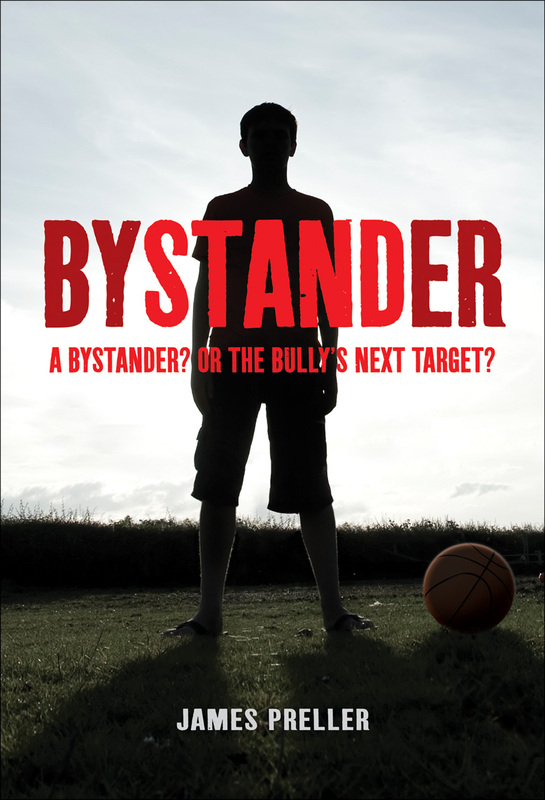 Talking about Bystander — my writing process, yes, but also about the bullying themes in the book — really challenged me. In the end, I realized that I did not write an anti-bullying prevention program; I wrote a story. And that story, and literature in general, can be a powerful tool for standing in someone else’s shoes. For learning compassion, empathy. Frankly, at this point, I sense that many of us are becoming a little sick to death of bullying as the pervasive “it” topic. 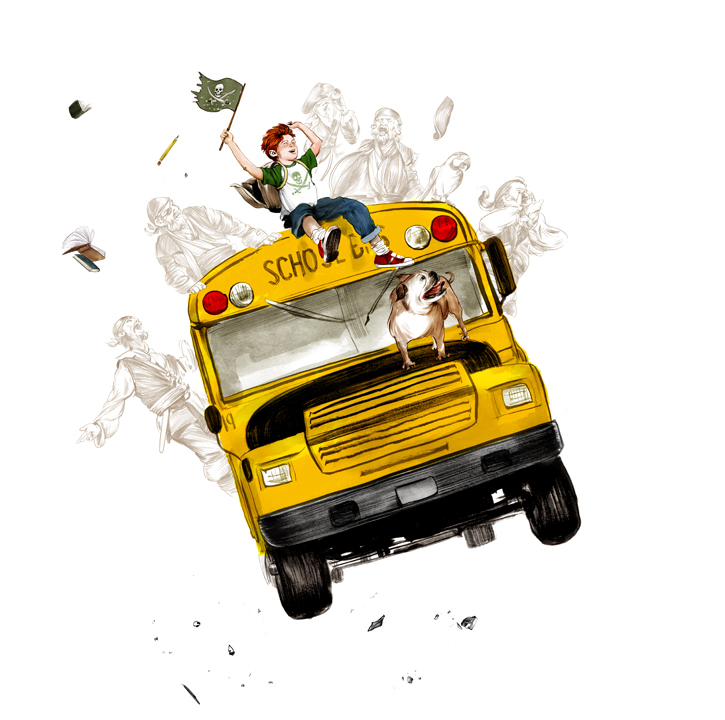 As I darkly joked with an administrator yesterday, predicting the spat on new bully-themed books that are surely to come, “Bullies are the new wizards.” But I do know that this subject matters. And matters deeply, urgently. Character matters. Building community matters. Caring, tolerance, relationships, peacefulness, civility — all these things are a vital part of school, and life. Bullying is just a subset of those overall goals. There is no learning until community exists. Anyway, here’s an absolutely terrific letter from K . . . Your blog is also amazing. The picture of the little kid getting “eaten” by the shark costume made me smile. It made my day. The adrenaline flowed through me, being the only thing that made me keep moving onwards. Whenever I slowed down, the fear crashed into my mind, interuppting all tired thoughts. I was running from my once-best friend. Dakota, the girl I had once shared my feelings with and had fun with, was now hunting me down. 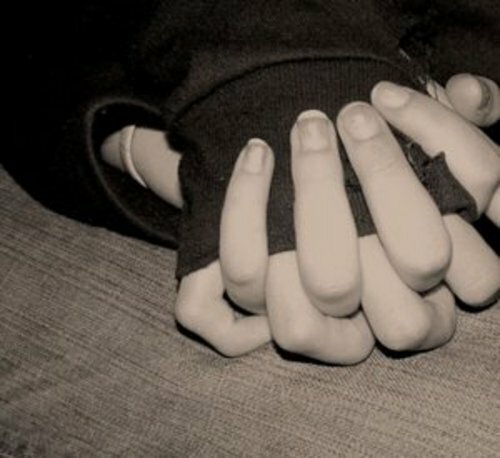 Slowly, a little hand grasped my bigger one, our fingers entwining. Angel. I would never let you go. Staring downwards, still running for my life, big blue eyes met my brown ones. They were curious, wondering what exactly what was happening, but overall, terrified. Her lower lip trembled. “I miss Dakota,” Angel started wiping her face with her dirty sleeve. How long had we been running? Gritting my teeth to keep back tears, I sniffled. Then, like God despised the both of us, he performed his “magical powers,” and created a miracle. Rain. I finally let my tears go, collapsing to my knees as I called out Dakota’s name over and over again. 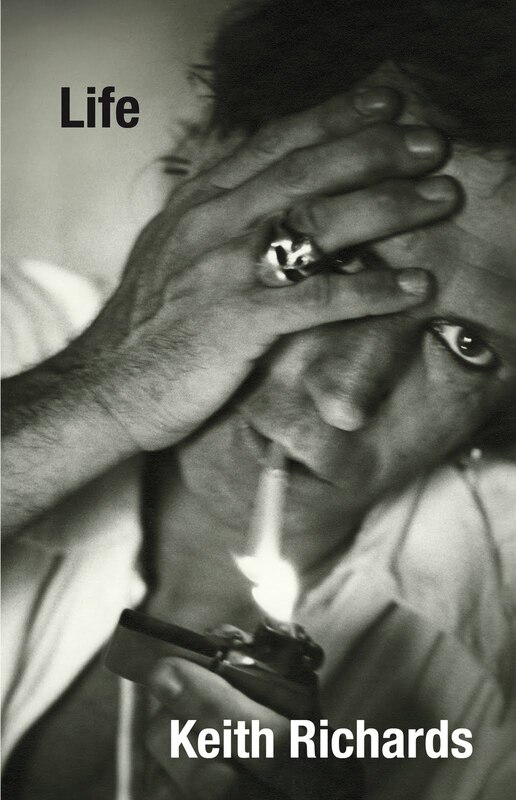 Wide-eyed, Angel stared at my tear-stricken face. She gripped my shoulders, glancing around cautiously. “What’s wrong?” Her horrified whisper made a lump appear in my throat. I swallowed. “N-Nothing,” I stuttered, although the tears kept falling. Angel stroked my cheek, trying to stop the tears. How great, I thought despite myself, for a 6 year old to be comforting a 13 year old. Angel sighed, and her eyes caught something glowing in the shadows. “What?” I tried to stay somewhat calm-sounding, but not even her could miss the panic. Thank you for your fantastic email and writing sample. I loved visiting Mount Greylock. I don’t normally get the opportunity to teach writing workshops, since schools usually want me to see as many students as possible, and workshops are of necessity small and intimate. I feel inexperienced, like I really have no idea what I’m doing. Yes, I’ve been writing professionally for 25 years — I must know something! — but teaching is a different skill. And teaching writing, well, I’m not at all sure how to go about that. Personally, I never really took writing classes. I did one workshop in college and didn’t like it. I tried another one some time later, for poetry, and it was okay. So my experience is that I’ve learned by reading — deeply, widely, attentively — and by doing. That is, by writing. Getting published, I’ve also had the opportunity to work with editors who’ve been very smart, so I’ve learned from them, too. I have no memory of writing in school, though I suppose it must have happened. I did keep journals, though, in my teenage years and beyond. Note the distinction, “journal” not “diary.” I was never one for documenting the day. 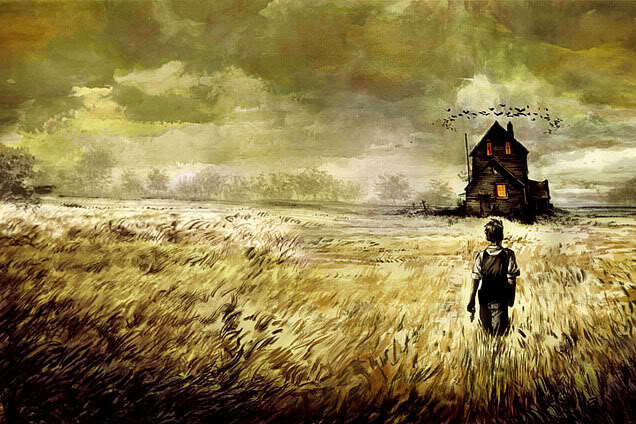 “Dear Diary, today I went to Auntie Em’s for lunch. We had grilled cheese sandwiches.” And so on. I used my journal to write thoughts, ideas, observations, poems, short stories. It was a place to go with my thoughts, and every writer needs a blank page. 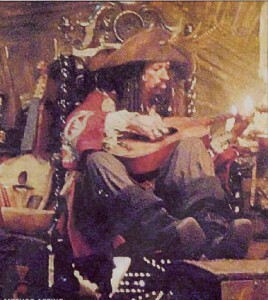 The artist I mentioned was Greg Ruth, who illustrated A Pirate’s Guide to First Grade. You can learn more about Greg by clicking here. Illustration by the insanely talented, Greg Ruth. Your writing sample was very dramatic, very exciting — and left me, the reader, with so many questions. In short: I want to know more! I love how you drop us right into this thrilling moment, running for their lives (I think), frightened, desperate. And also, the relationship between the sisters, the hands clutching. This is exciting stuff. Even the name, Angel, is arresting. So, really, I think you’ve GOT TO KEEP GOING with this story. What’s the deal with Dakota? You can do that in at least three ways, it seems to me: 1) By seeing your sample as somewhere in the middle of your story, and going back to write what led up to this moment; 2) Through flashback, perhaps entering the thoughts, memories, of the main character; 3) By having Dakota herself appear, and all of this come out through dialogue. My point? You’ve grabbed us, gotten our attention, now you’ve got to answer our questions. You wrote your piece in our workshop, probably not knowing the answers yourself. Don’t worry; that’s writing. Sometimes we write to figure it out, to discover, to learn. Think of it as a journey — and follow, follow, follow. I don’t think that it’s productive to worry too much, at this stage in the journey, about getting things perfect. But as a reader, I did feel some confusion about Dakota. They were running from her . . . but missing her? They were running from her . . . but suddenly stopping to cry out her name? Has she transformed in some way? Is the real Dakota gone? What’s happening? You don’t need to answer every question in this one scene, but you do need each character’s actions to make sense and be consistent. Every moment has to ring true. Thanks for your letter. And say hello to your sister. Good luck with the writing. And please, above all, HAVE FUN with it. Enjoy yourself. I like how in real life you have a younger sister. I think you could go deeper into that fictional relationship in your story. Sisters. It’s something you know in your heart. Forgive me, it’s an unusual blog day here at the jamespreller.com factory. I’ve been unloading some stuff from a found file. 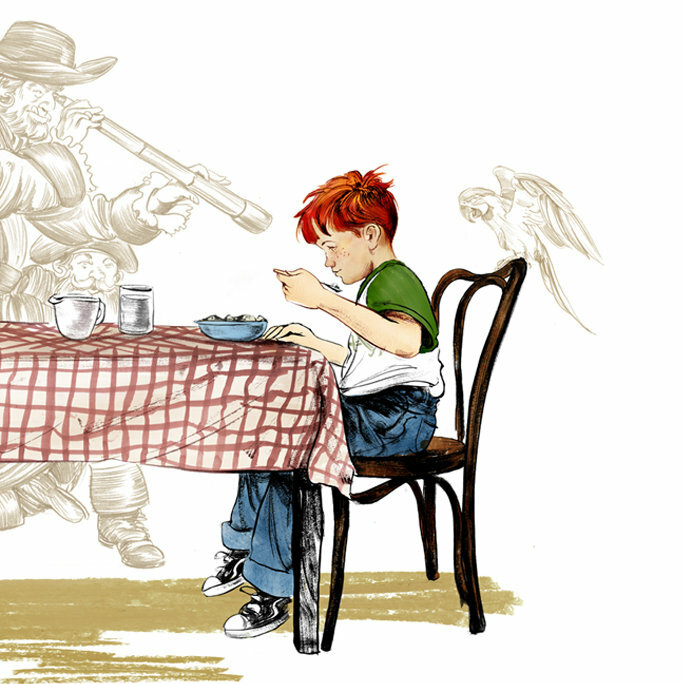 Here’s a nice companion for my book A Pirate’s Guide to First Grade, illustrated by Greg Ruth. 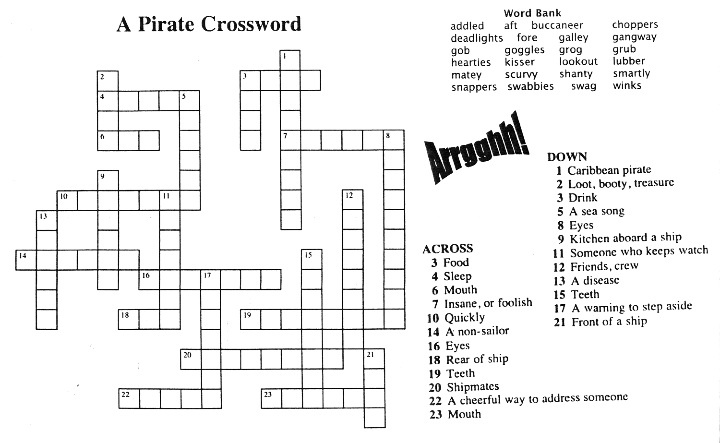 If you click on the puzzle, you could print it out to share with students. Just saying. Exciting events are happening this Saturday at the Eric Carle Museum in Amherst, MA, featuring presentations by Tomie dePaola, Diane deGroat, John Gurney, Astrid Sheckels, and more. This coming Saturday, June 4 I will be participating in the Children’s Book Festival at the Eric Carle Museum down in yon Amherst, MA. Come on by and join me and other most excellent children’s book artists such as Roc Goudreau, Linda Graves, John Steven Gurney, Bob Marstall, Astrid Sheckles, David White, Diane DeGroat, Ruth Sanderson and Tomie DePaola as we all hold demostrations, panel discussions and engage in a great bit of fun. 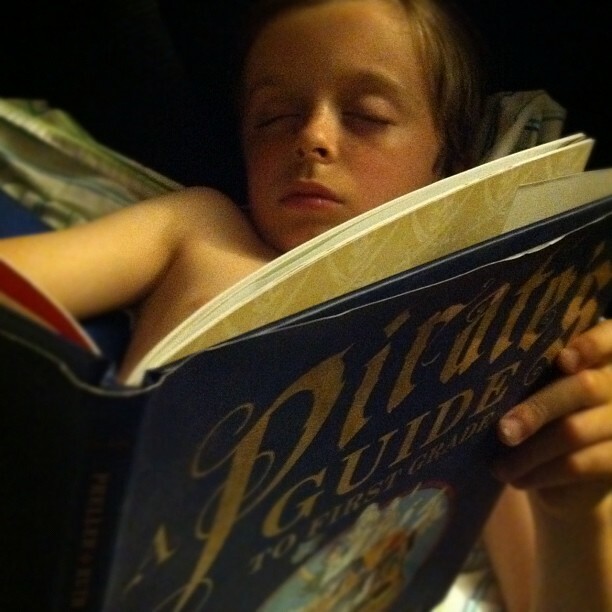 I’ll be featuring process work for A Pirate’s Guide to First Grade all day and participating in a panel discussion on the craft of kid’s lit at 2:30pm, and will have books and a limited selection of sketches from the book on hand super cheap to take home. If you’re in the area or able to migrate, please do stop on by and say hello! For more info, program times and artist info, please click here. I WILL TRY TO BE THERE! ANYBODY ELSE DRIVING OUT THAT WAY?